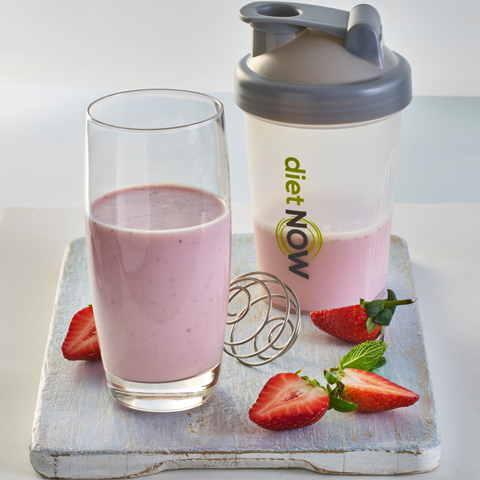 Strawberry flavour meal replacement shake. Suitable for vegetarians. 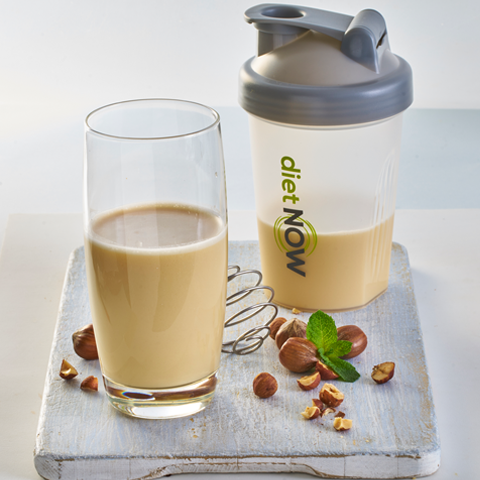 Diet Now meal replacement shakes are designed to be used as part of our flexible and easy-to-follow diet plans for quick weight-loss, or alongside a calorie-controlled diet to help you manage your weight. To use simply mix your shake with 250 ml of skimmed milk and enjoy! Allergens: Contains milk and soy. Manufactured on equipment that processes mustard, gluten, celery, sulphites and eggs.